Hi! My name is Lindsay Bacino! I live just outside of Chicago, Illinois with my husband Mike and our daughters. 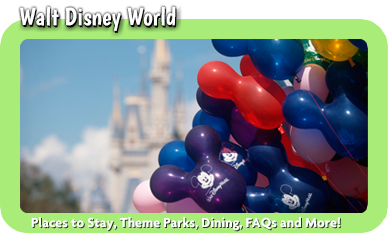 I am a stay-at-home mom to our two Disney loving little girls and I am so excited to be working as a Disney Travel Planner with MickeyTravels! I have been visiting Disney since I was a toddler and it is truly my happy place! Some of my favorite childhood memories are spinning in a teacup on Mad Tea Party and eating a Mickey ice cream bar while watching the fireworks. Now that I am a mom, I have loved planning these special trips for my own family. Seeing my daughter’s face light up when she saw Cinderella Castle for the first time is something I will never forget and I would love the opportunity to help you and your family plan a magical trip of your own! 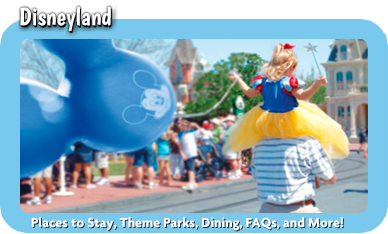 It can seem overwhelming planning for a Disney trip, with so many things to see and do, but I am here to help! I can customize a vacation that is just right for you at no charge, my services are always free! I stay up to date on all the latest Disney news and I have experience with runDisney events. 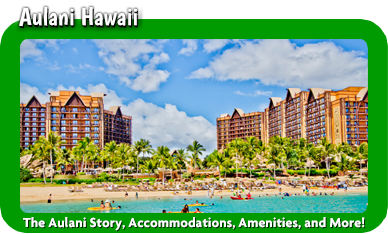 I can plan out all the details, from dining reservations to selecting a resort that is a perfect fit for your stay. 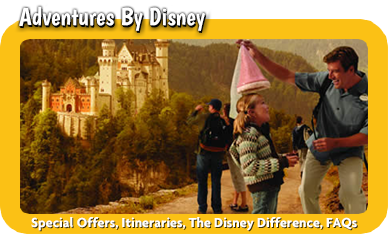 There is something so magical about spending time together in Disney and I would love to help you through the travel planning process to create your dream vacation. 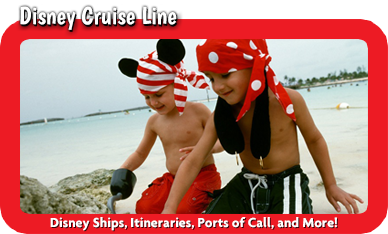 I am so excited to help you with all your travel needs!